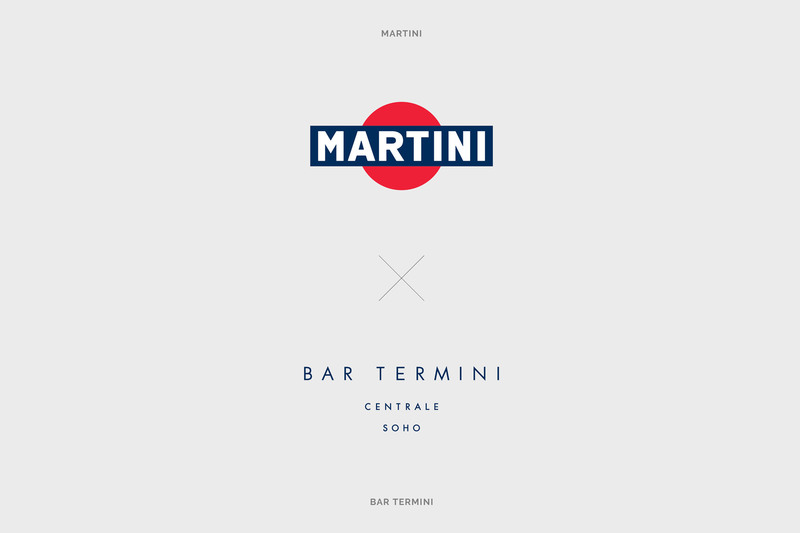 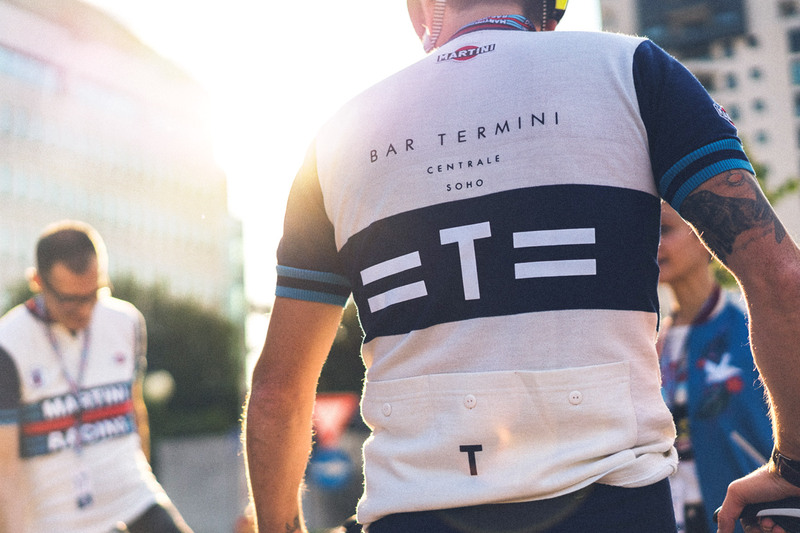 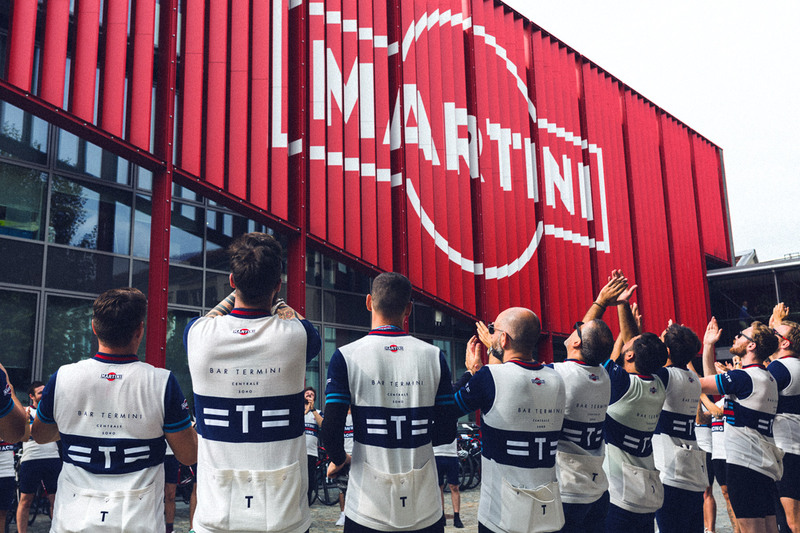 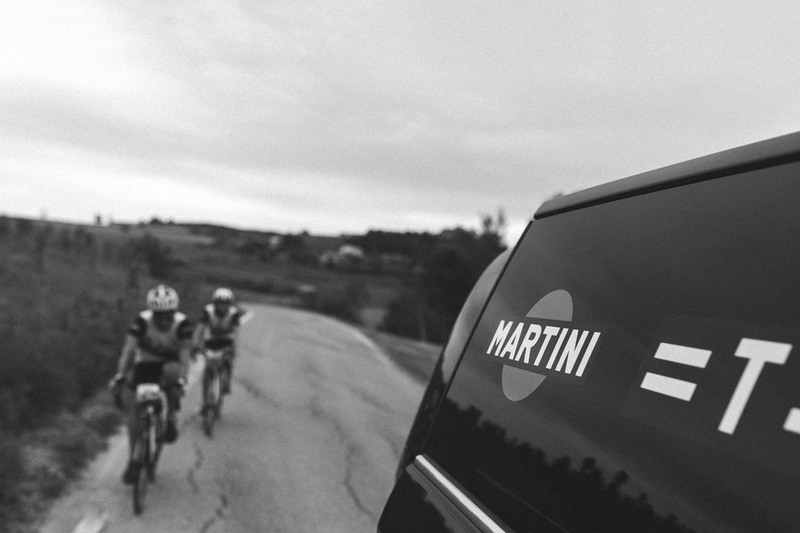 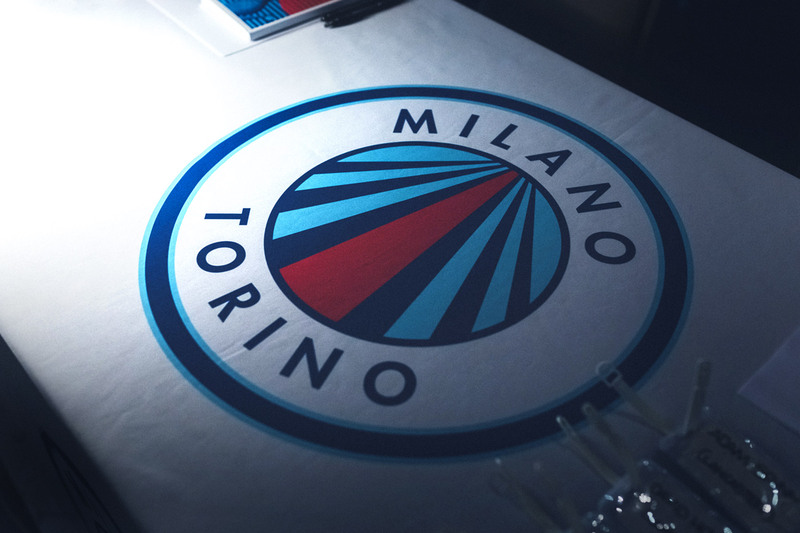 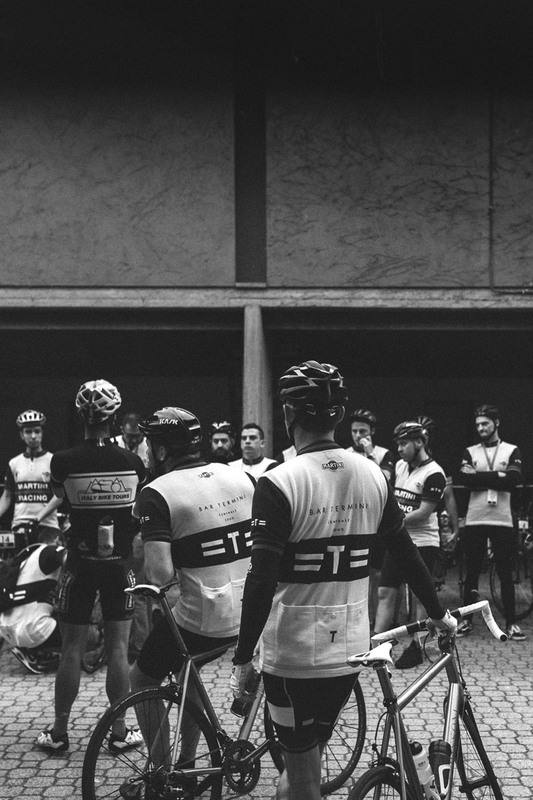 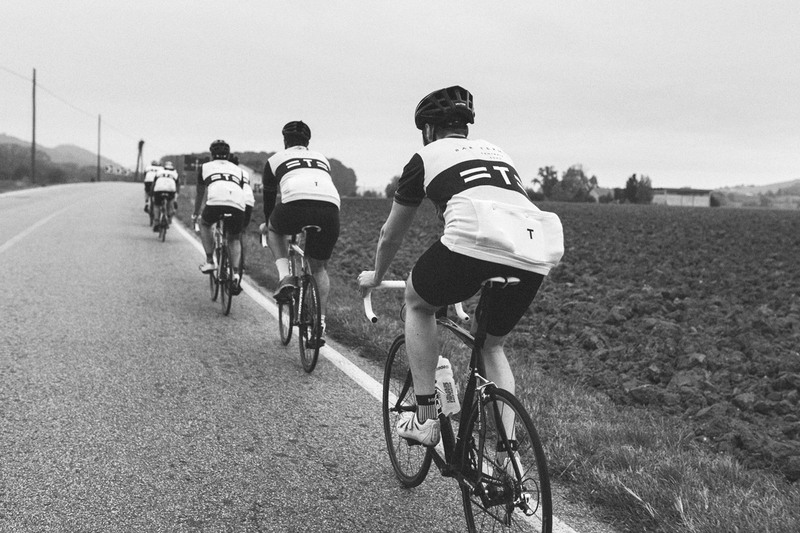 Milano-Torino is a charity cycling event organised by the combination of Bar Termini and Martini Racing. 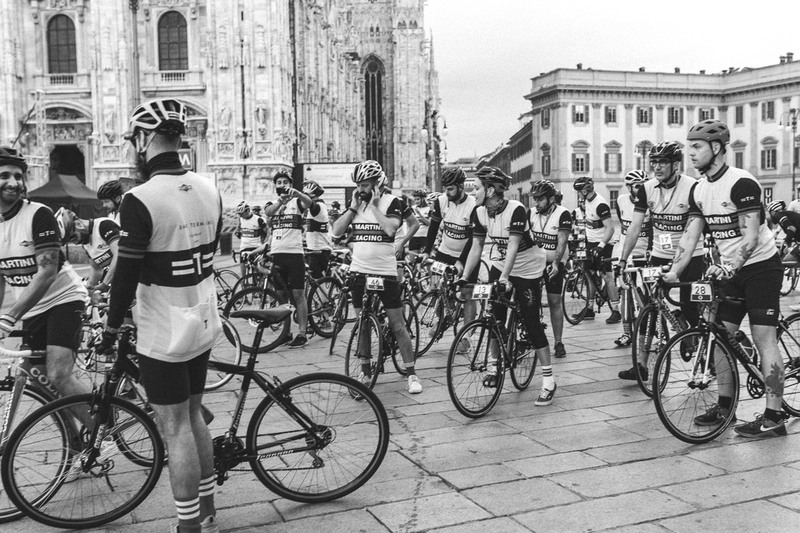 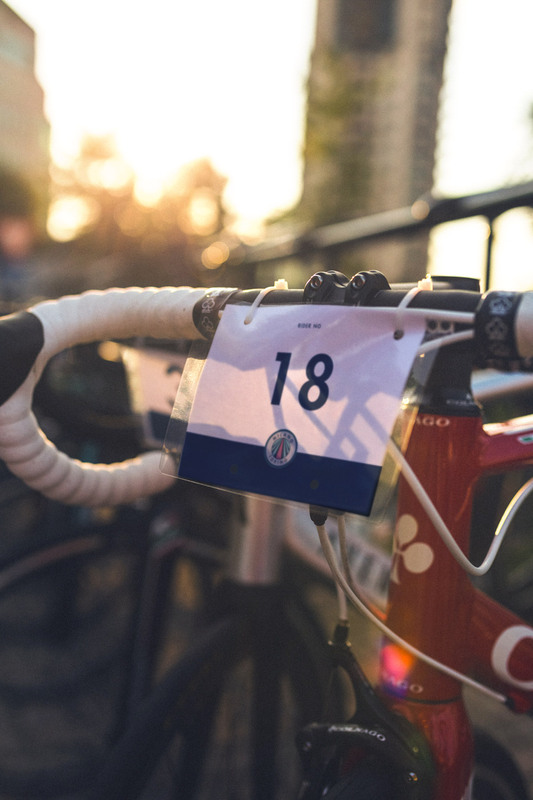 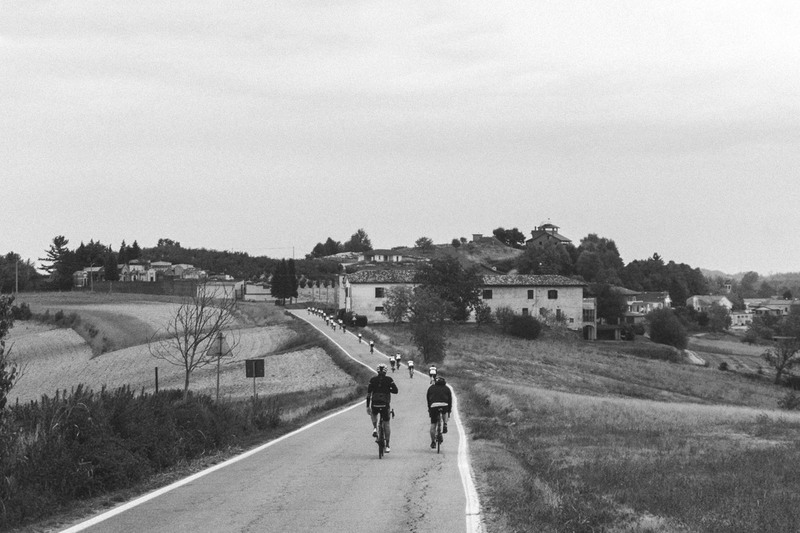 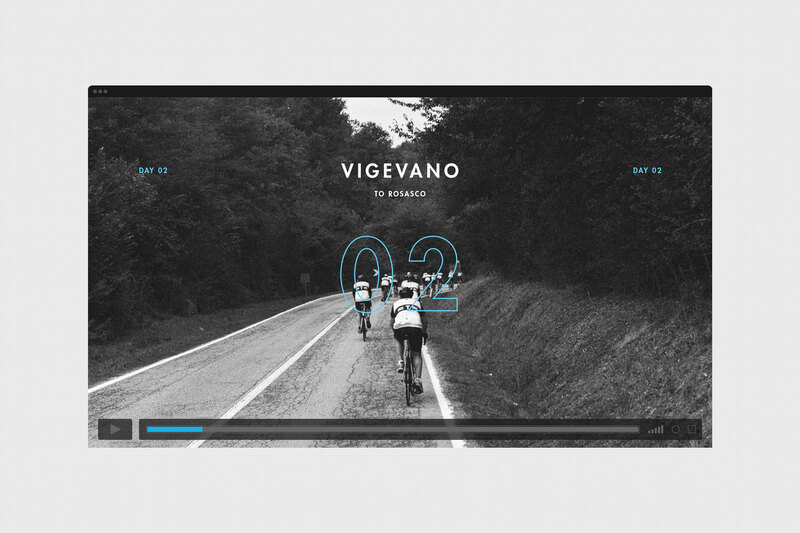 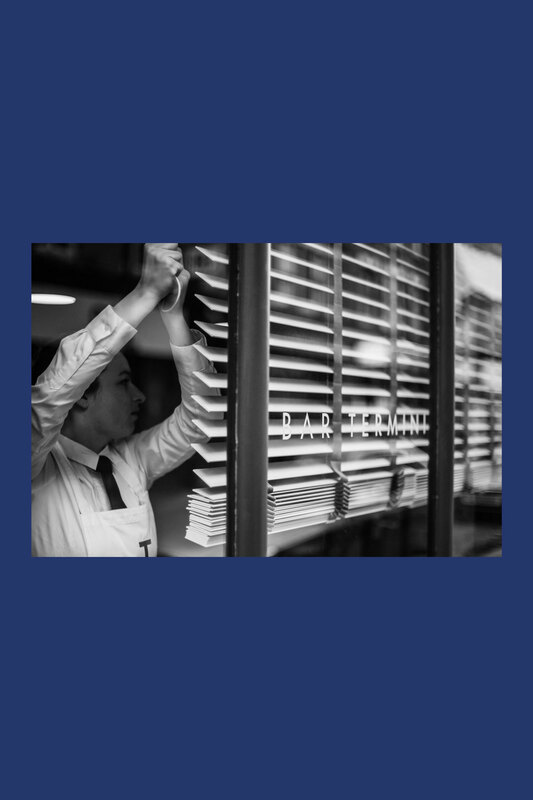 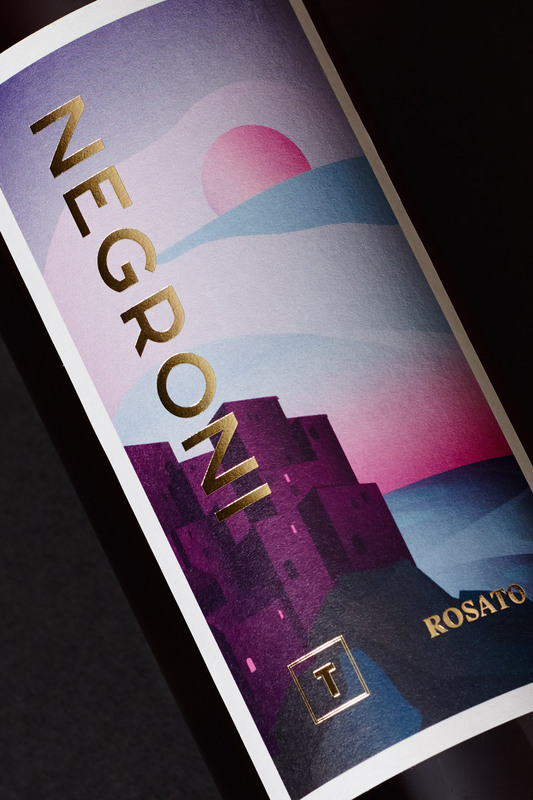 The two day event retraces the steps of the classic race from 1876; starting in Milan and finishing in Turin via Casale Monferrato and Pessione. 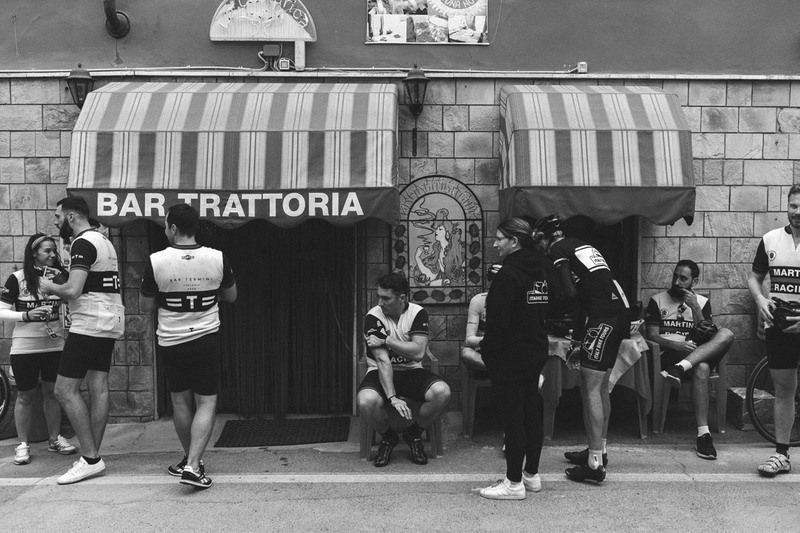 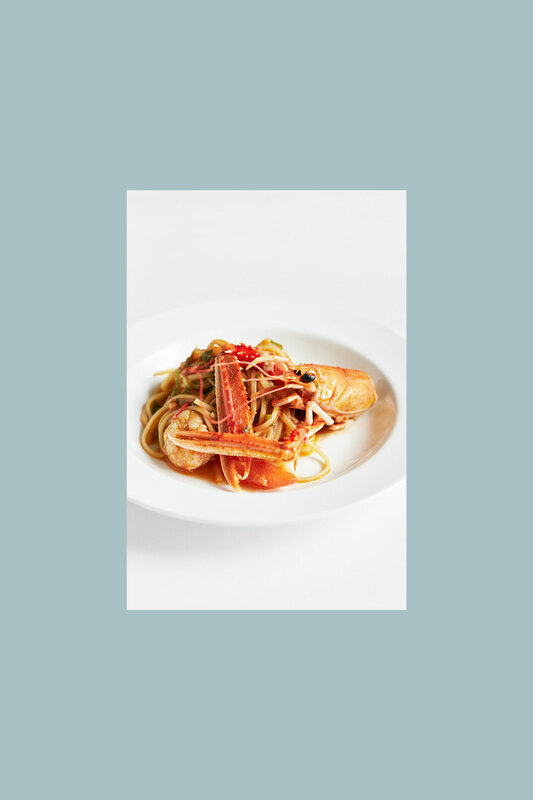 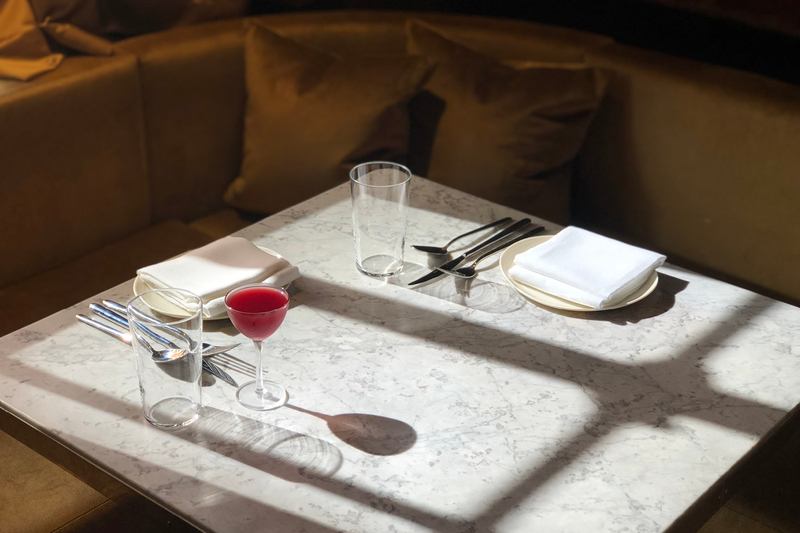 The 2017 edition featured 45 amateur cyclists from the food and drinks industry, guided by grand tour stage winner Daniele Ratto all in aid of Great Ormond St Hospital. 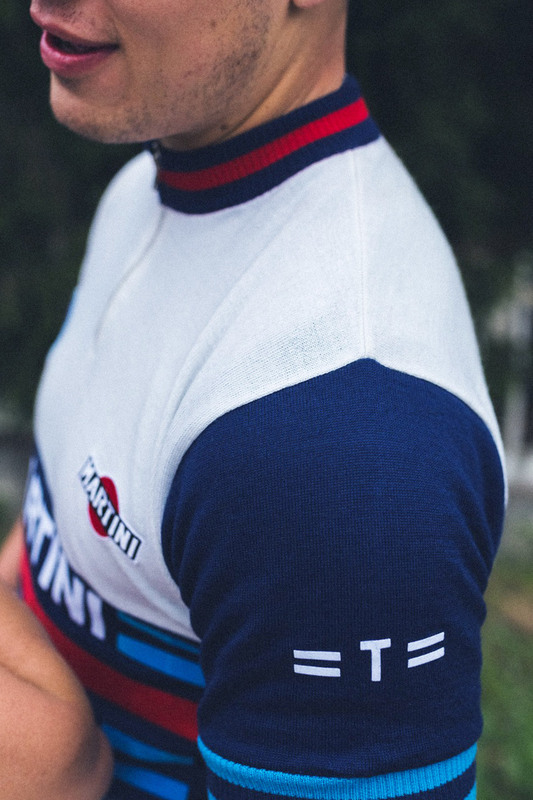 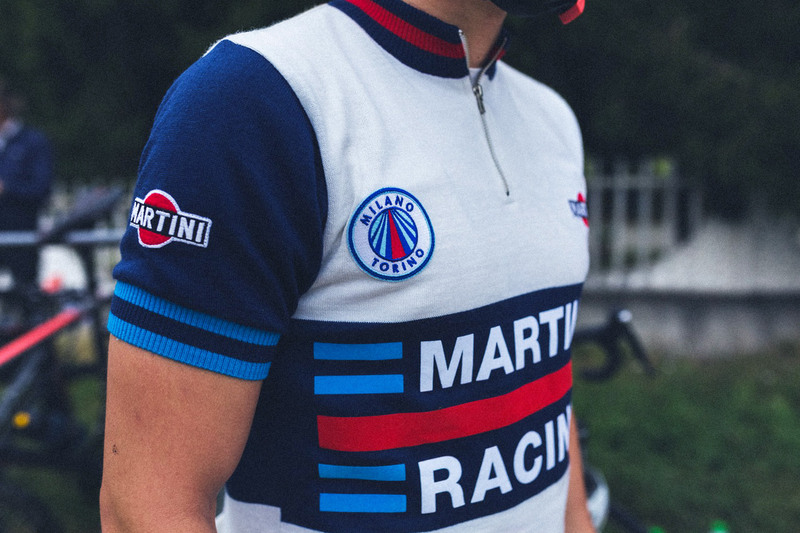 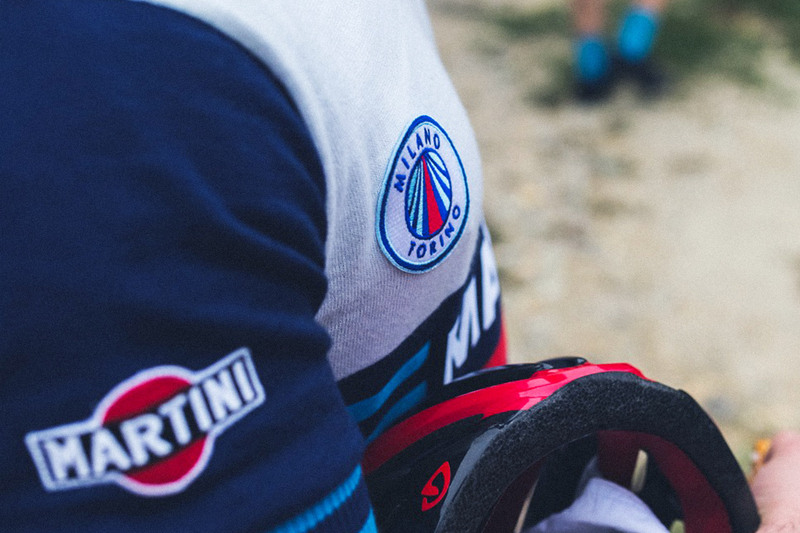 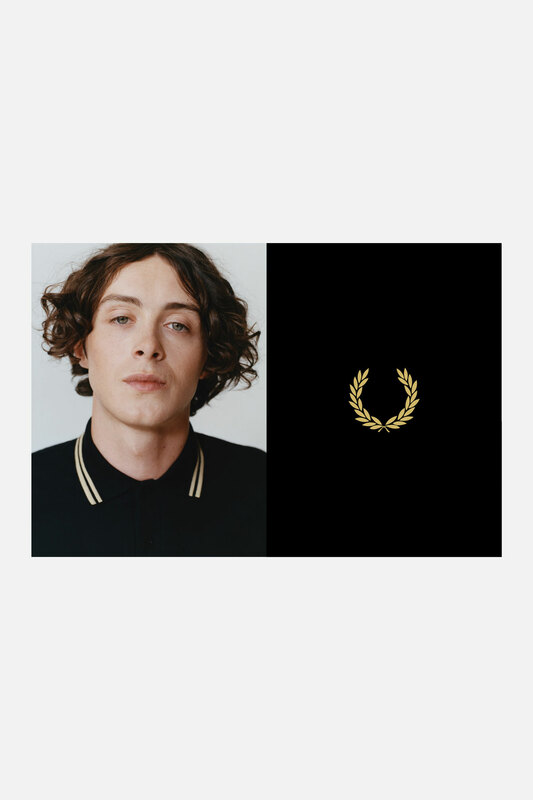 The rich cycling heritage of both Martini and the setting is at the heart of the identity with a custom version of their racing stripes featured within the badges centre as well as a series of patches combining the aesthetic of both organisers. 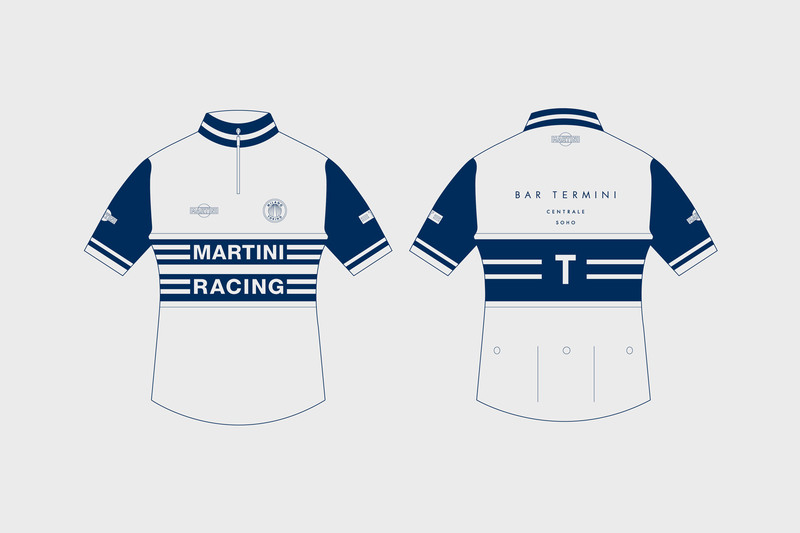 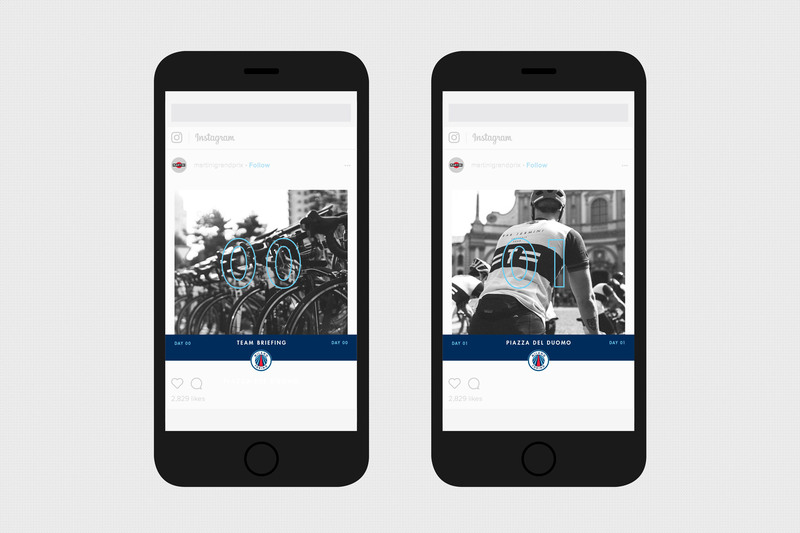 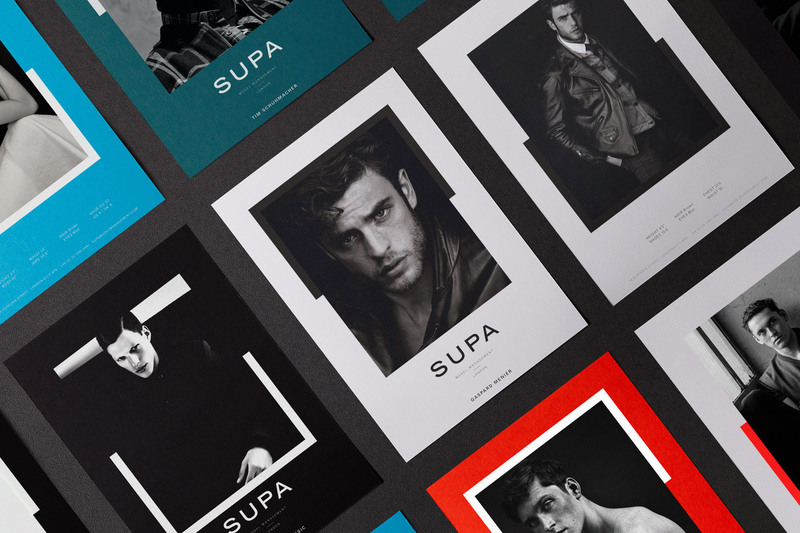 These were applied to a number of applications including custom race jerseys, I.D. 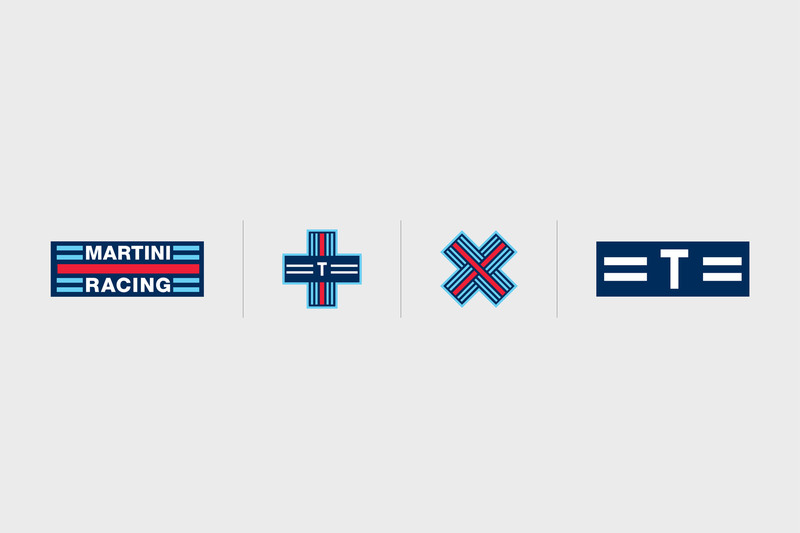 numbers, vehicle decals as well as digital assets.